Military watches play an well known role in the brand’s history, one of them being the A-7 aviator’s watch developed for the US Army in the thirties. 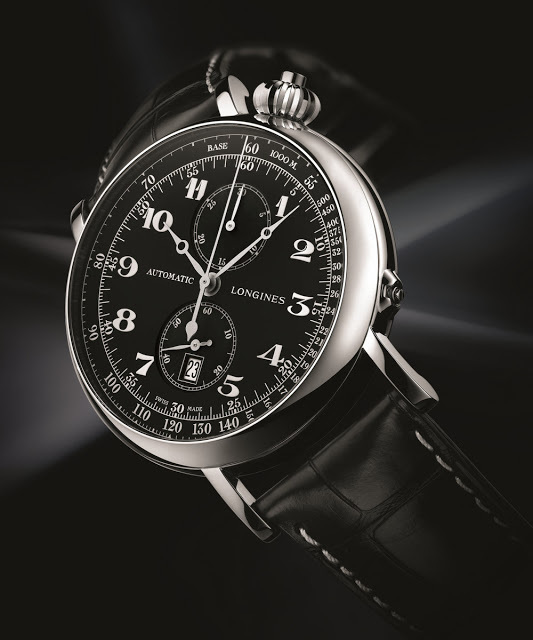 Last year at Baselworld 2012 Longines unveiled the Avigation Watch Type A-7. 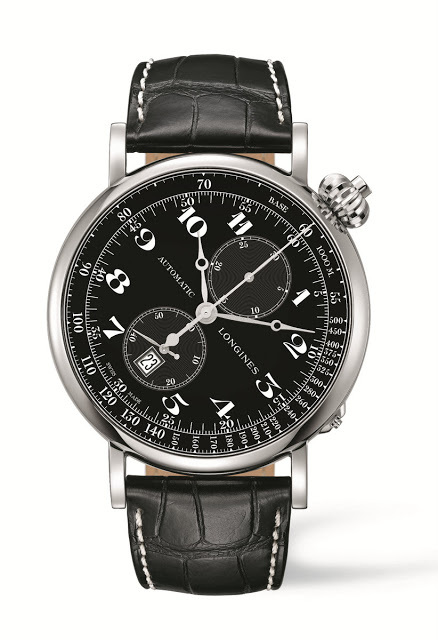 This is a fairly authentic remake of the original A-7, save for the obtrusive date window (which Longines has a habit of inflicting on all its vintage remakes). 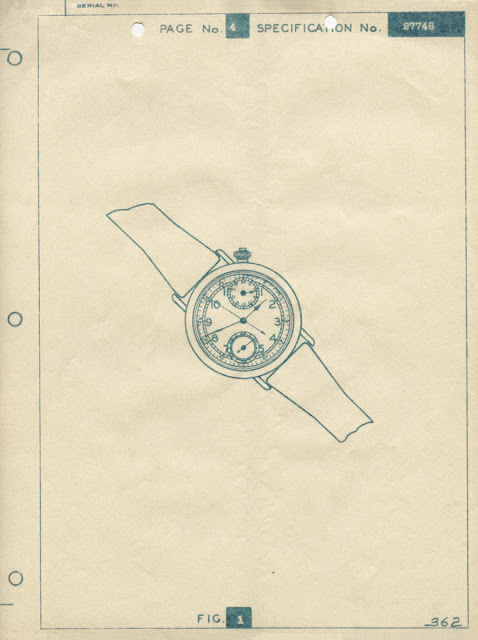 The Avigation Watch Type A-7 has a 49 mm steel with the L788 calibre inside. Based on the ETA A08 chronograph movement, itself derived from the Valjoux 7750, the L788 is upgraded so it has a column wheel instead of a cam, as well as a single button for start, stop and reset.